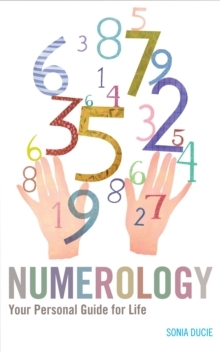 Numerology is the ancient science, psychology and philosophy of numbers - based upon the numbers 1 to 9; each number highlights strengths, challenges, and hidden potential. 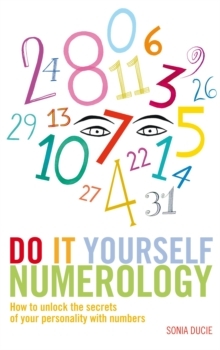 Numerology is used by every culture around the world, but was particularly popular in Tibet, China, India and in ancient Greece. 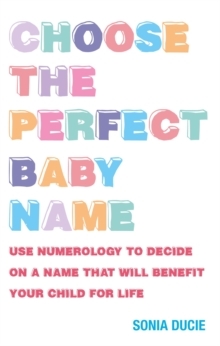 Pythagoras was an early numerologist; he believed 10 to be a sacred number because it contains all the other numbers 1 to 9 within it.From your health to your career and your home life to your relationships, this book is a practical weather forecast for your life, and should be kept by your side as it will help you to develop your intuition, contact your subconscious, and align to your natural rhythm. 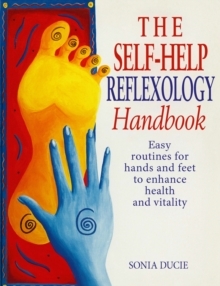 By being at one with yourself can fulfil your true potential. 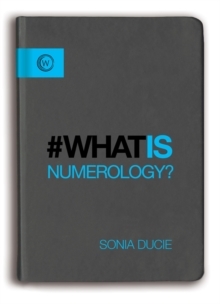 'If you want to understand what makes you act and react, for better use of your positive qualities and better control and transformation of your negative traits, start with this book' - Claudine M.
Aegerter, Principal of the Connaissance School of Numerology.